We celebrate the end of summer with ham, rolls and apple pie. We are enjoying a record dry spell, the temp. yesterday was 86. Hank is cleaning out his dry ditch before the rains return this week. 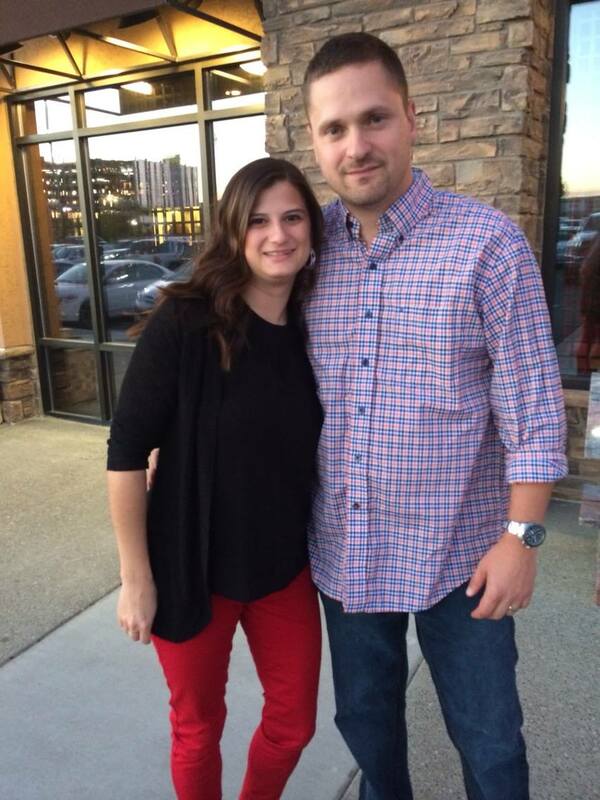 In Pasco, John and Rachel go out to eat on his birthday, he is 35.